The Waterloo Chronical Reader’s Choice Awards nominate your favourite businesses, people and service providers that work toward making your community a great one! Looking to talk business over a delicious lunch? Proof has you covered! Our modern layout provides you with the perfect atmosphere to discuss business matters while feeling relaxed and comfortable. 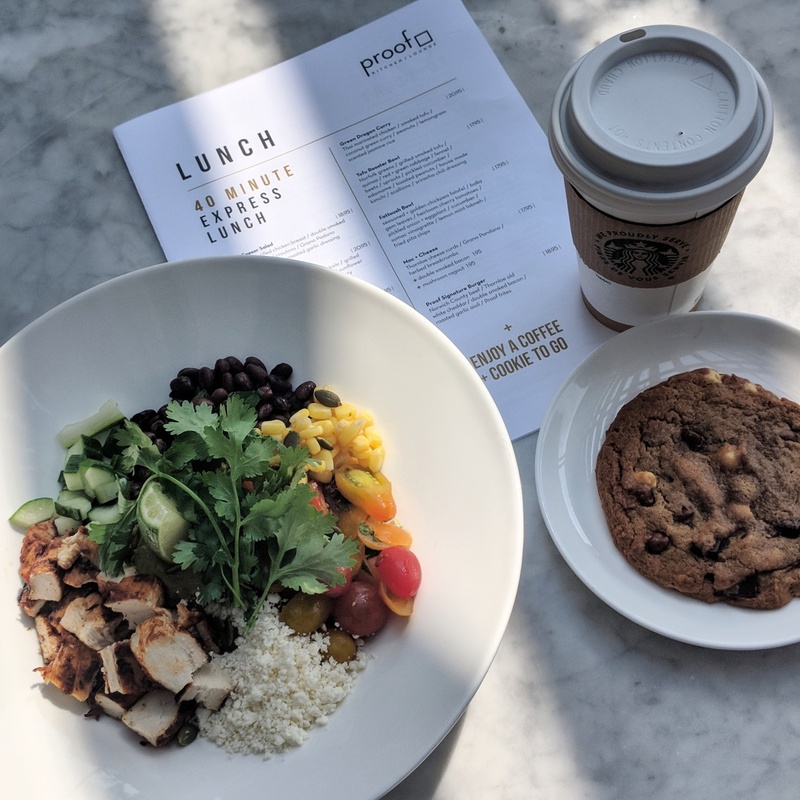 Don’t fret about making it back to work on time, our 40-Minute Express Menu offers a variety of tasty lunch options that are made quick to order, allowing you to attend to the rest of your workday. Don’t forget your complimentary Starbucks coffee and cookie to go! Featured above is our Chicken Tinga Bowl, made with grilled chipotle chicken, black beans & corn, cotija cheese, guacamole, quinoa and drizzled with charred pablano vinaigrette! Take pride in knowing your burger is prepared with locally grown ingredients, guaranteeing you optimal freshness and quality with every bite! 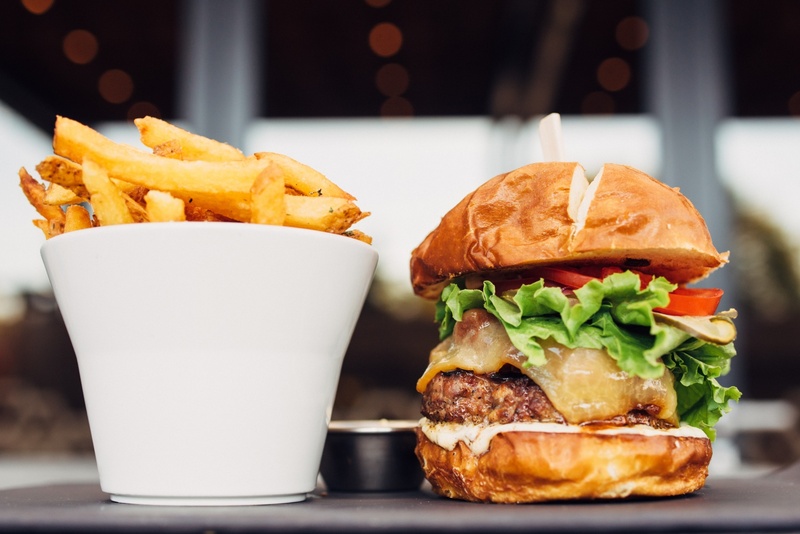 Our Daily burger is Chef inspired and made from grass-fed and naturally raised Norwich County Beef. These delicious handhelds are served on a house-baked milk bun with lettuce, tomato, red onion and Strub’s pickles, and served with your choice of hand-cut thrice cooked Yukon Gold frites or a side of Norfolk greens. 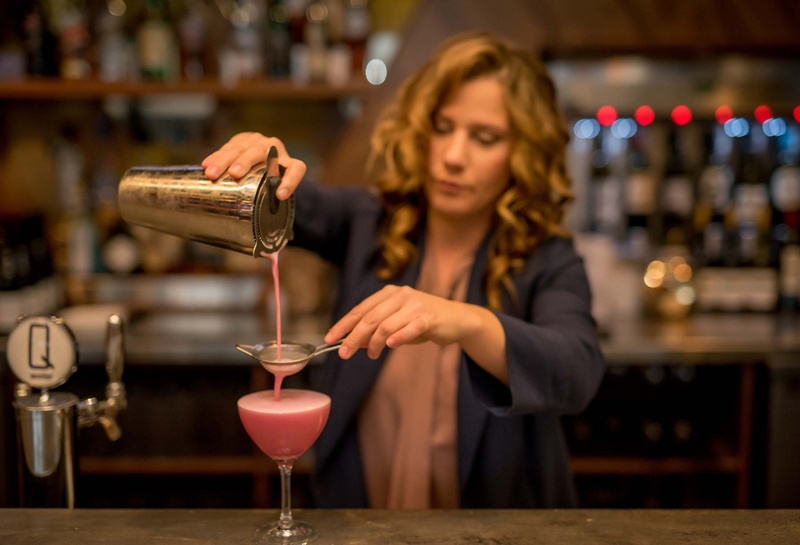 We are thankful enough to have amazing and talented bartenders that create delicious cocktail drinks! 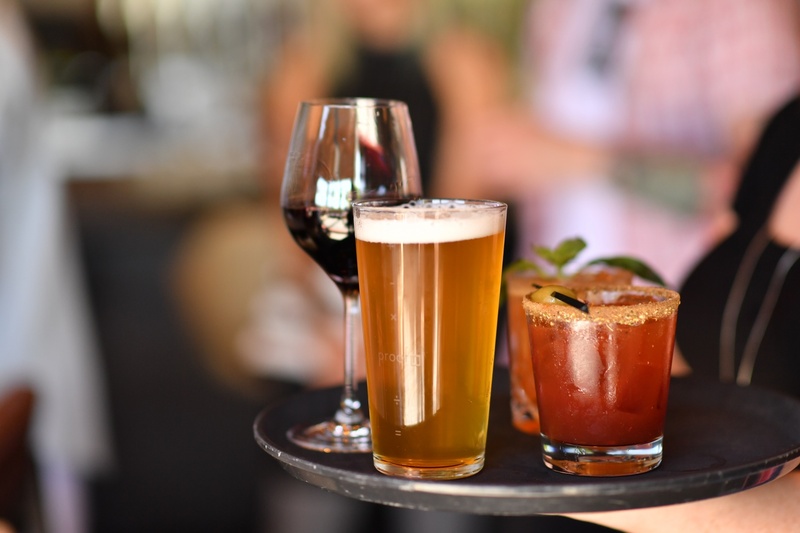 Our drink menu is complemented by expertly crafted cocktails, a renowned wine list, and a great selection of local craft beers. Whatever you’re in the mood for, we’ve got it! Proof is dedicated to providing you with an exceptional dining experience from start to finish. Our bright and talented staff will cater to every one of your needs no matter how big or small, ensuring your time with us is exemplary. 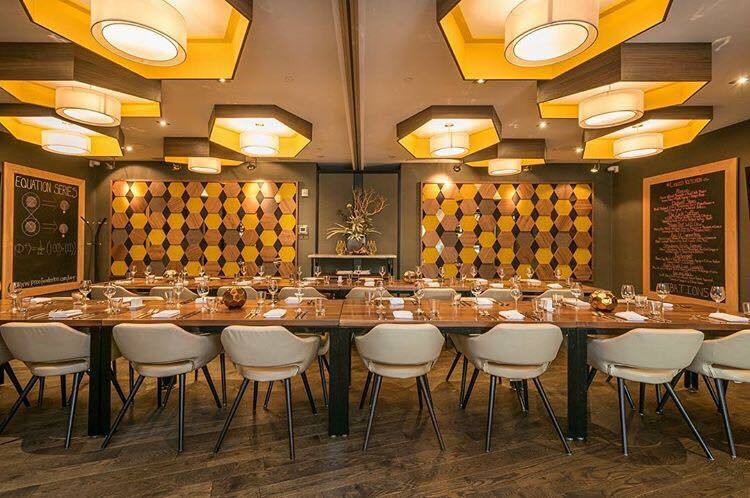 Whether you stop by for lunch or you’re hosting a social event in our private dining room, you can rest assured knowing our staff will ensure your guests are looked after and tended to.